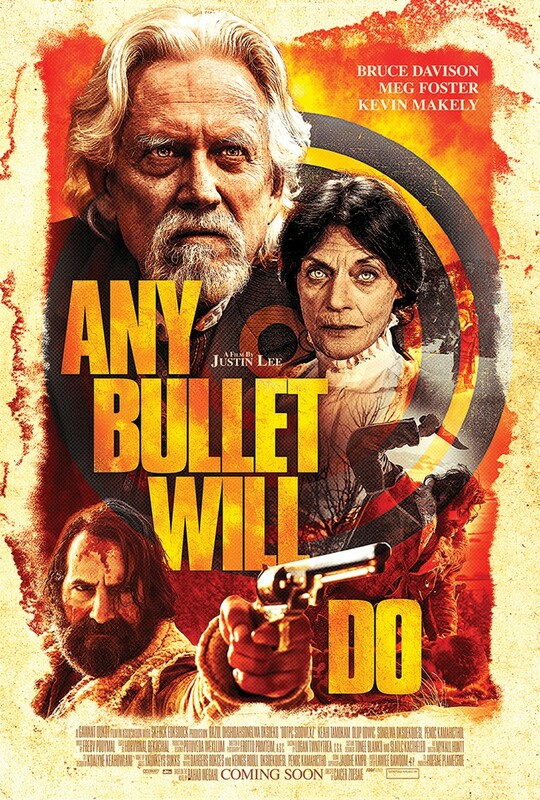 Today gave us a trailer for "ANY BULLET WILL DO" a post-Civil War vengeance film written and directed by Justin Lee ("Big Legend," and "A Reckoning,"). The film takes place in 1876 Montana, a bloodthirsty bounty hunter Hollis Ransom (Kevin Makely) is challenged with hunting down a gang led by his brother Everette Ransom (Todd A. Robinson). In the quest for vengeance, the bounty hunter recruits the help of a young female fur trapper named Rose Gage (Jenny Curtis). Alongside Todd A. Robinson ("The Librarians," "Leverage," and TV's "GRIMM"), Jenny Curtis ("Friends Don't Let Friends," "JackRabbit 29," and TV's "Ride the Lightning"), and Kevin Makely ("Mr. & Mrs. Smith," "Bad News Bears," and televisions "The Cavanaughs") stars Bruce Davison (1971's "WILLARD," "XMEN 1 & 2" "Spies Like Us," and "Apt Pupil," to name a few), Meg Foster ("THEY LIVE," "Masters of the Universe," and Cagney from TV's "Cagney & Lacey"), and Mark Ryan (many "Transformer" films and "Black Sails"). Well, what did all of you out there in Geeklandia think? 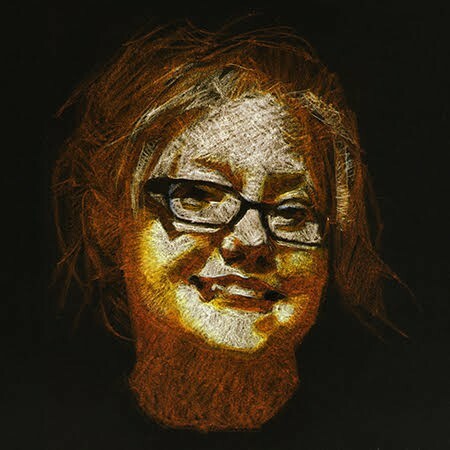 I think its worth a gander! "ANY BULLET WILL DO" rustles up in cinemas on September 4th here in the grand U.S. of A.